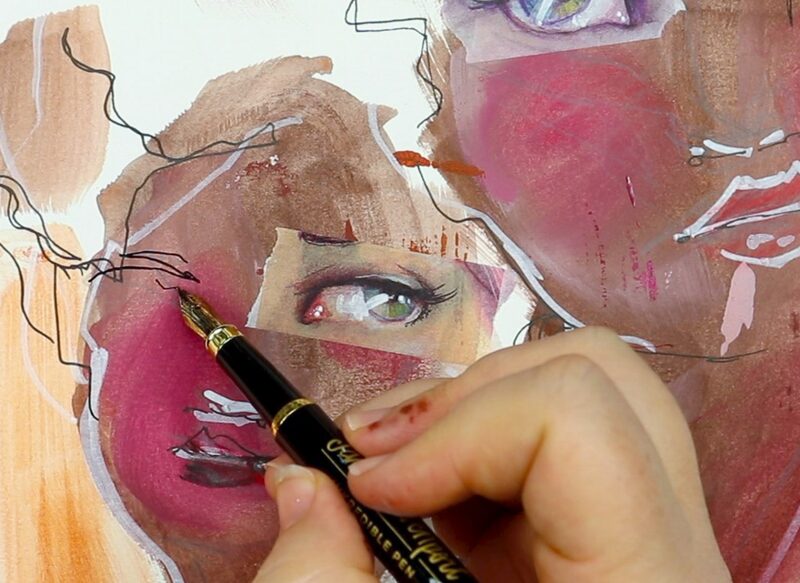 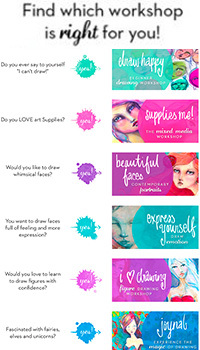 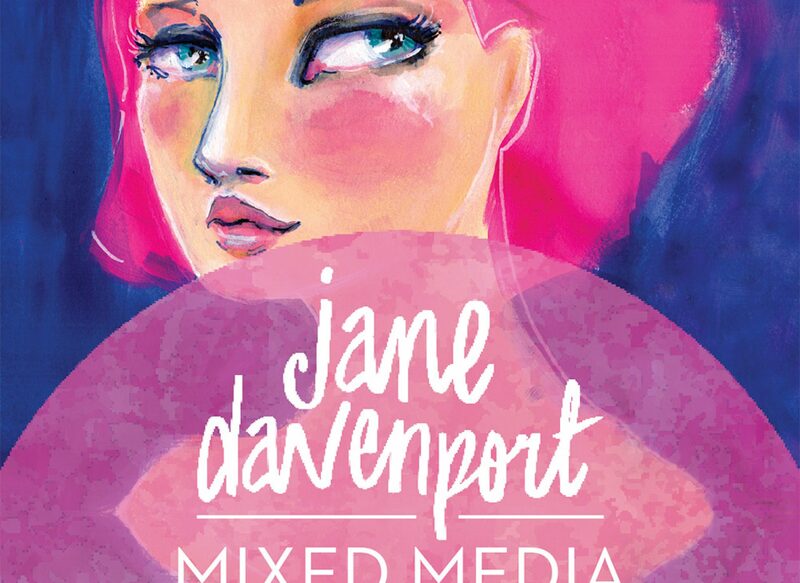 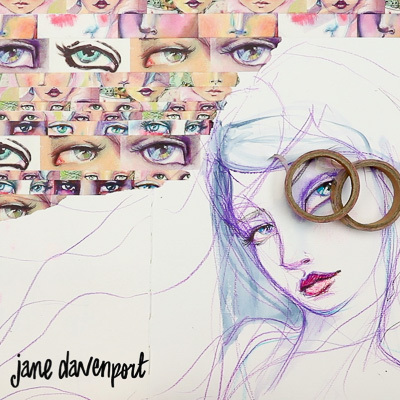 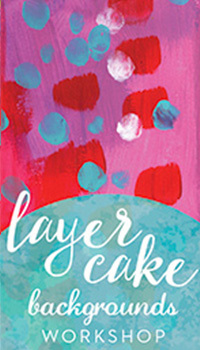 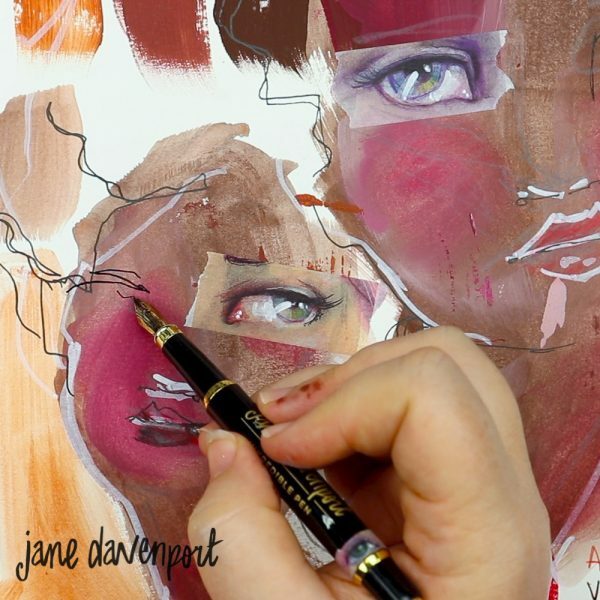 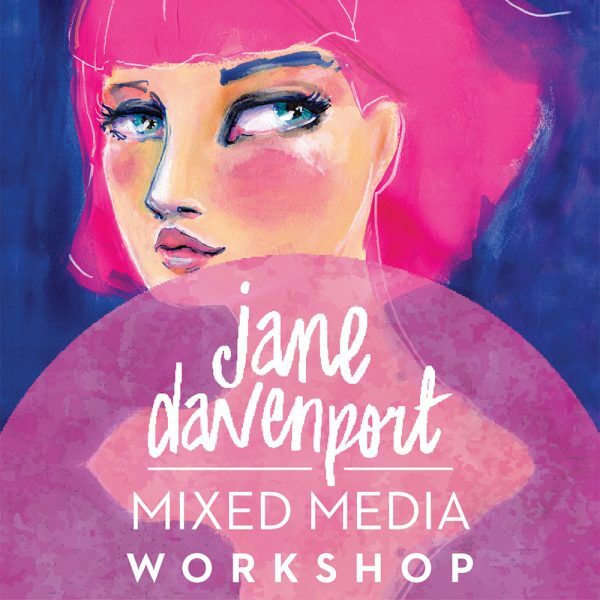 Jane Davenport Mixed Media Workshop is a mini ecourse that shows tips and techniques to support Jane’s range of the same name! 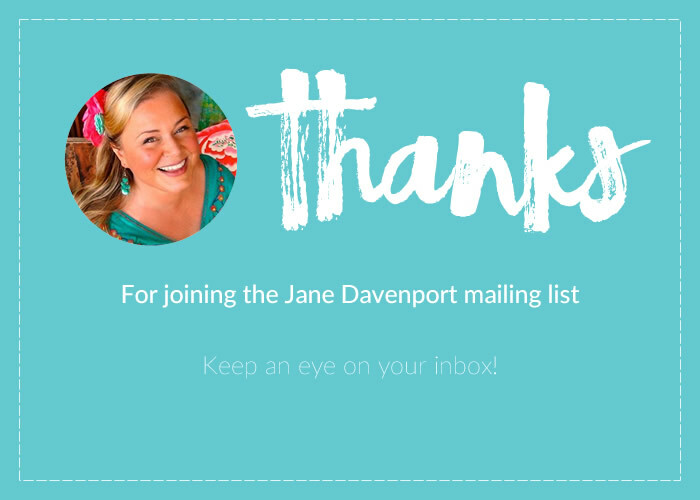 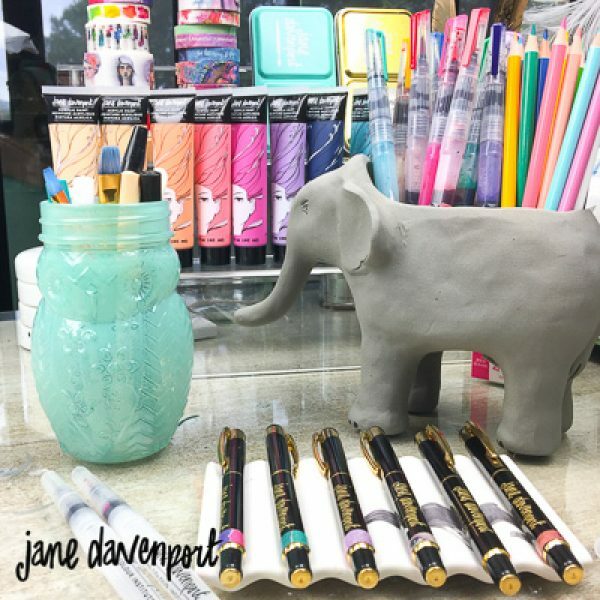 It’s a great way to sample Jane’s teaching style. 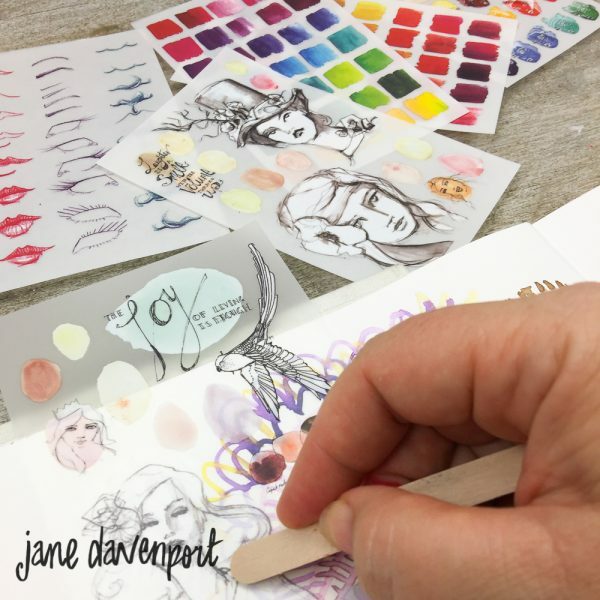 If you are smitten, you can join some of her other worshops (we suggest starting with ‘Supplies Me’) and become a ‘Davenpeep’ which is a term of extreme endearment for people who love Jane’s comprehensive and fun art workshops. 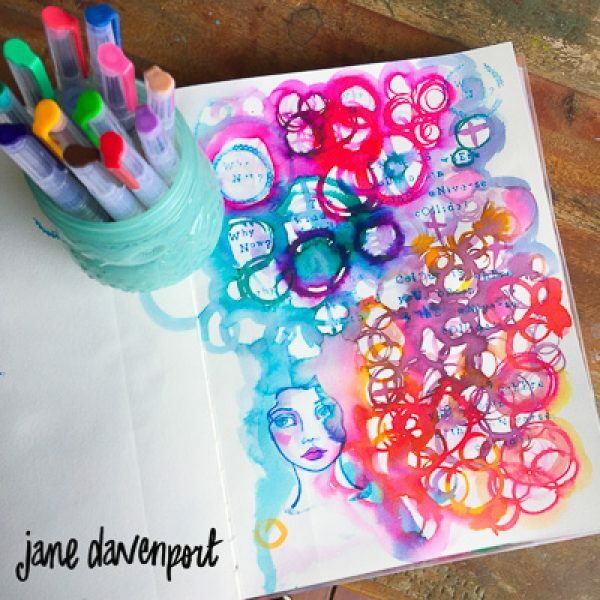 Jane Davenport Mixed Media Workshop is a mini ecourse that shows tips and techniques to support Jane’s range of the same name! It’s a great way to sample Jane’s teaching style. 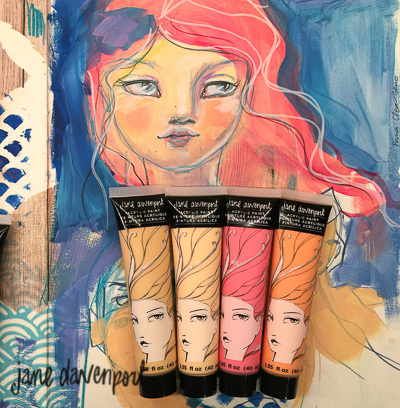 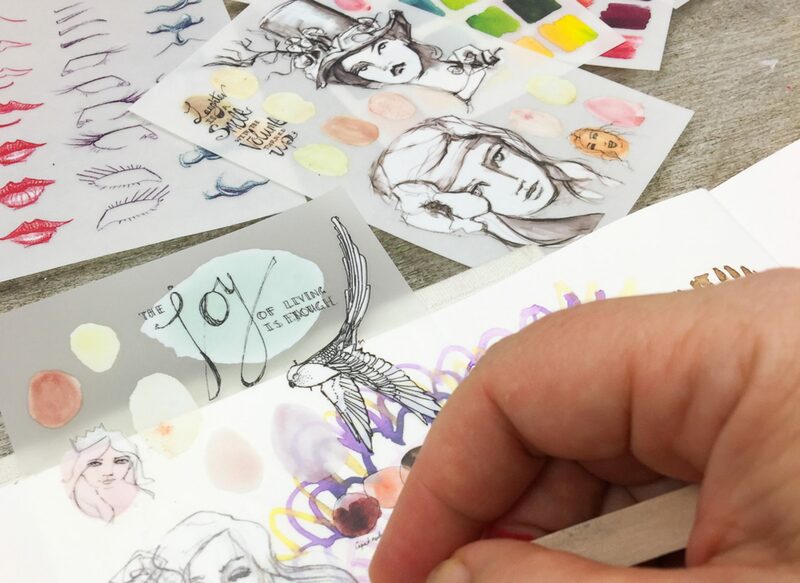 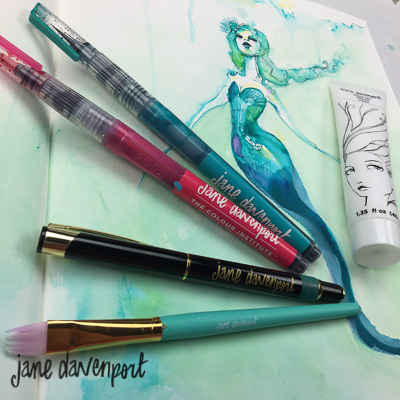 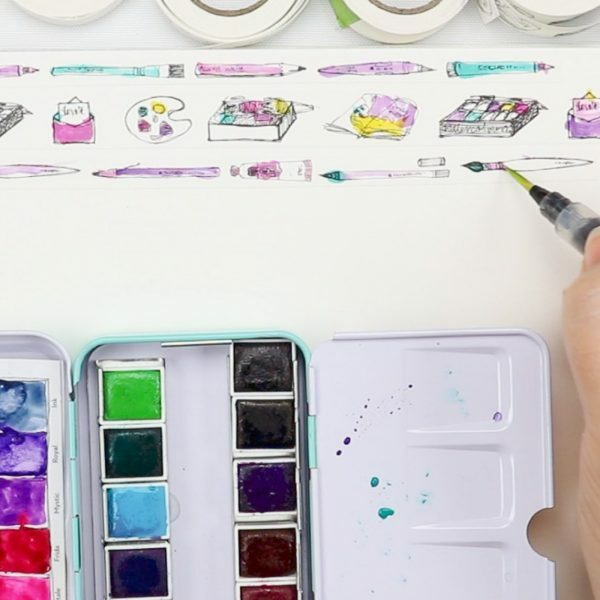 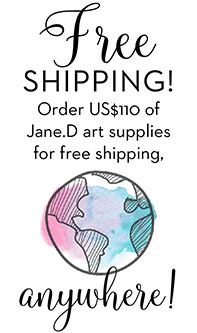 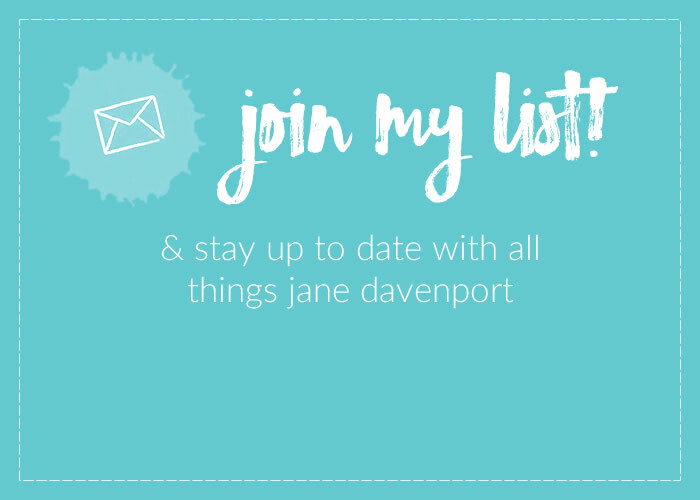 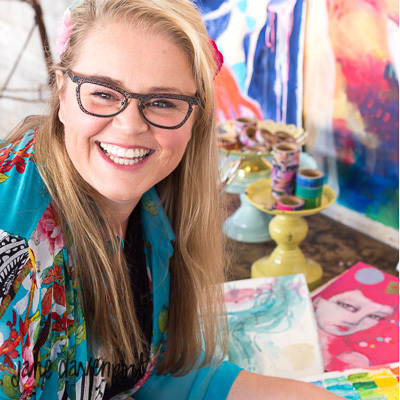 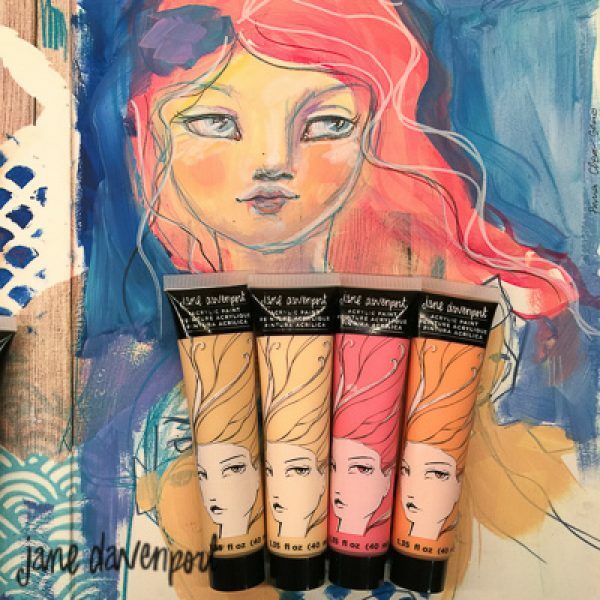 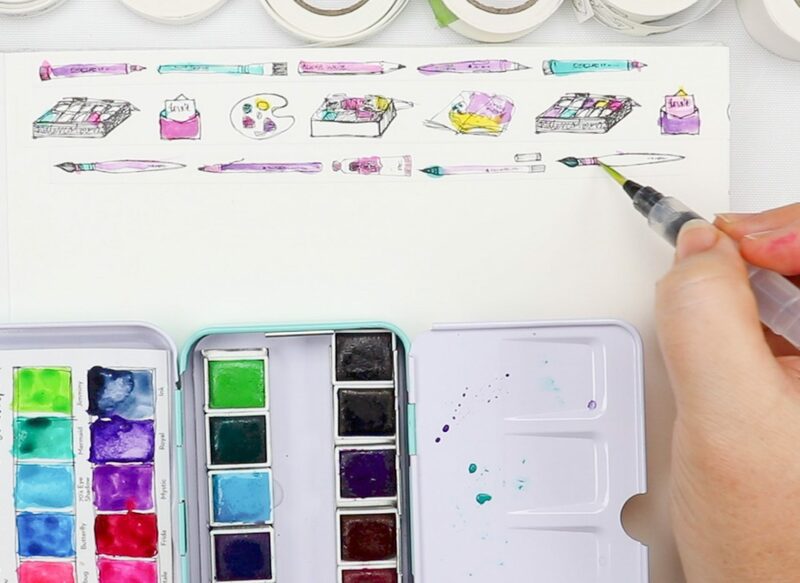 If you are smitten, you can join some of her other worshops (we suggest starting with Supplies Me) and become a ‘Davenpeep’ which is a term of extreme endearment for people who love Jane’s comprehensive and fun art workshops. You can see more details by clicking here!